Kate Heartfield is teaching arts and culture reporting. She was on the staff of the Ottawa Citizen from 2004 to 2015 and was editorial pages editor for her last two years at the paper. In 2015, she was nominated for a National Newspaper Award in editorial writing. She is now a freelance writer and editor. 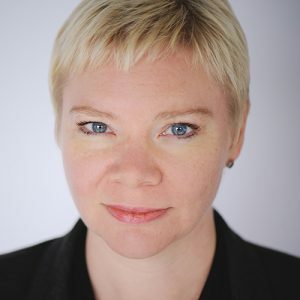 She graduated from Carleton University’s master of journalism program in 2001, and has a degree in political science from the University of Ottawa. Kate is a mentor/editor for Informed Opinions and The OpEd Project. She also writes fiction; her first novel was published in 2018.